Have a 10 (or 11 or 12) year old girl in your life? 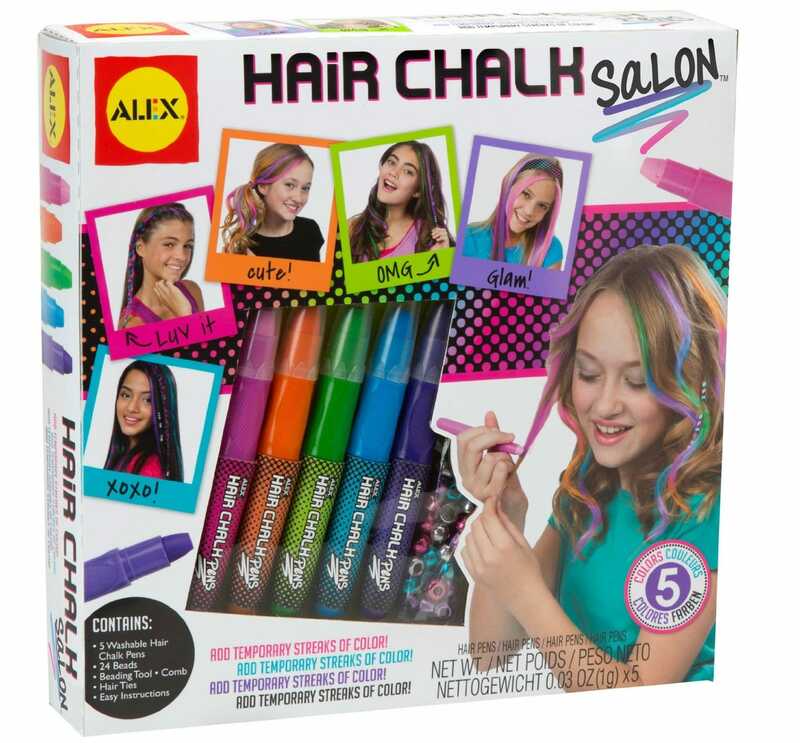 Gift buying for tween girls can be a challenge! Use these gift ideas for a 10 year old girl to make your shopping easier. Something happens when children turn 10. Suddenly, there aren’t 1000 toy options like their are for younger kids (you can even find tons of science-themed gifts for younger kids). In fact, if you don’t want to buy clothes for your girls, you may be a little confused on what she’ll love and actually use. These 10 year old girl gift ideas will spark your creativity and you’ll be able to find something that the tween girl in your life will actually love. Monkey, my current 10 year old, helped me pick the gifts for 10 year old girls, so you know other 10 year old girls will love them. 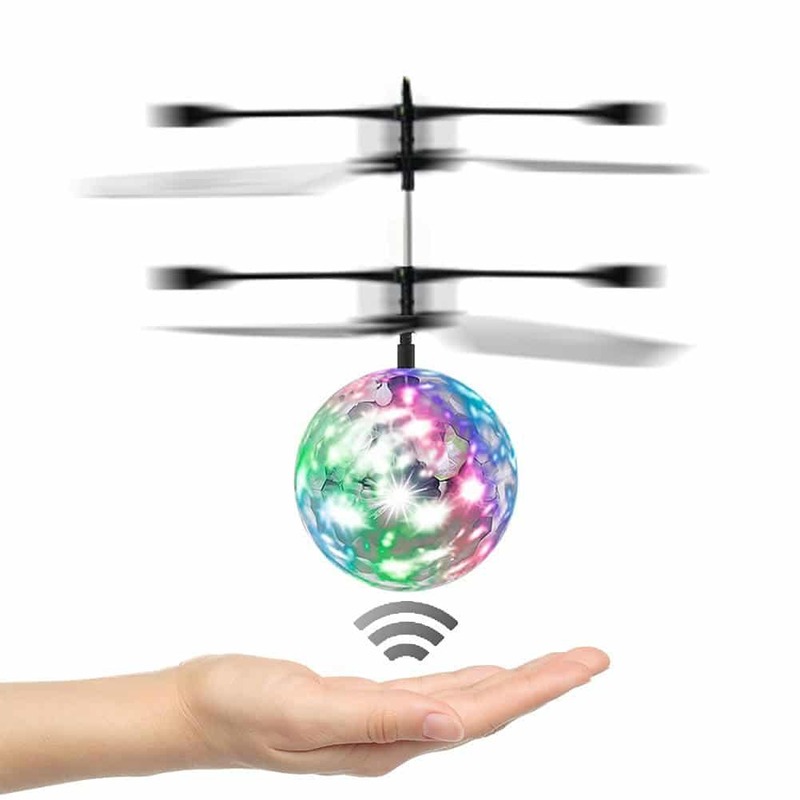 Find more gift ideas lists for tweens and teens here! 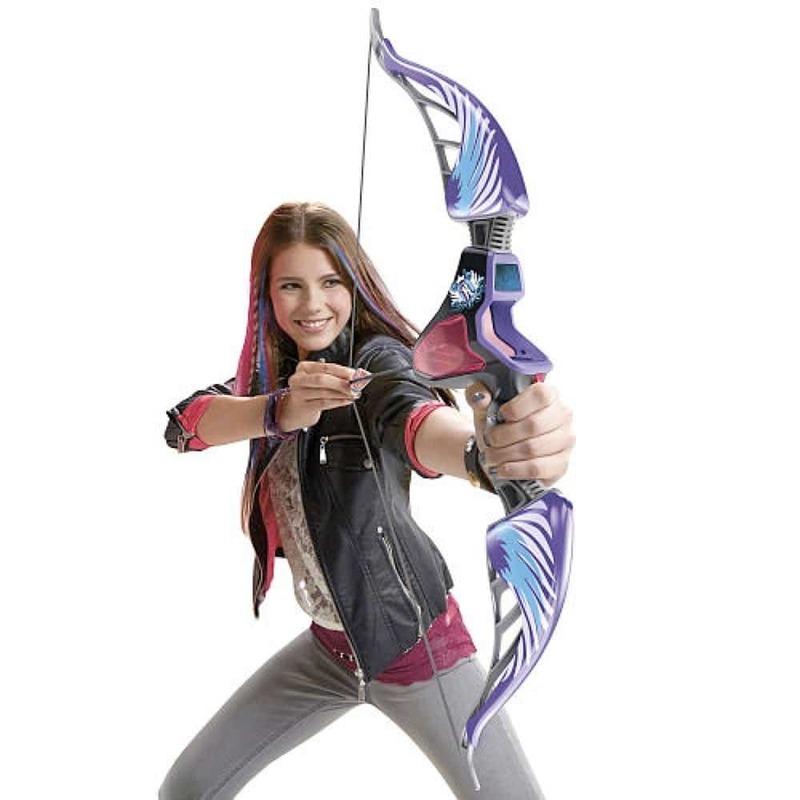 Get these gifts for the awesome tween girls in your life! 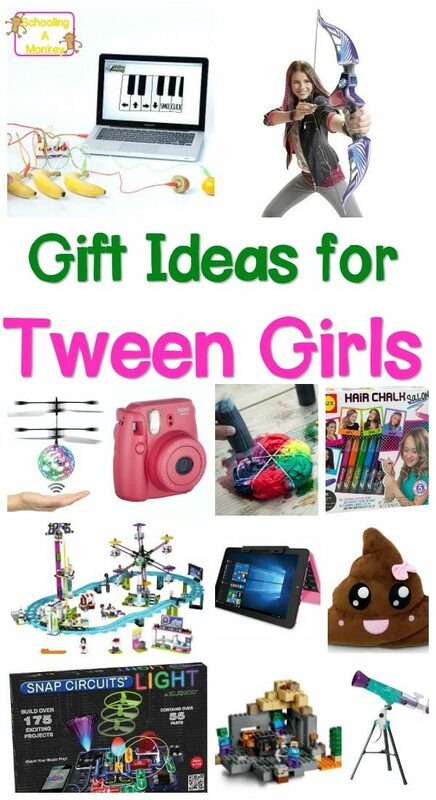 10 year old girls and other tween girls will love the gifts on this list! 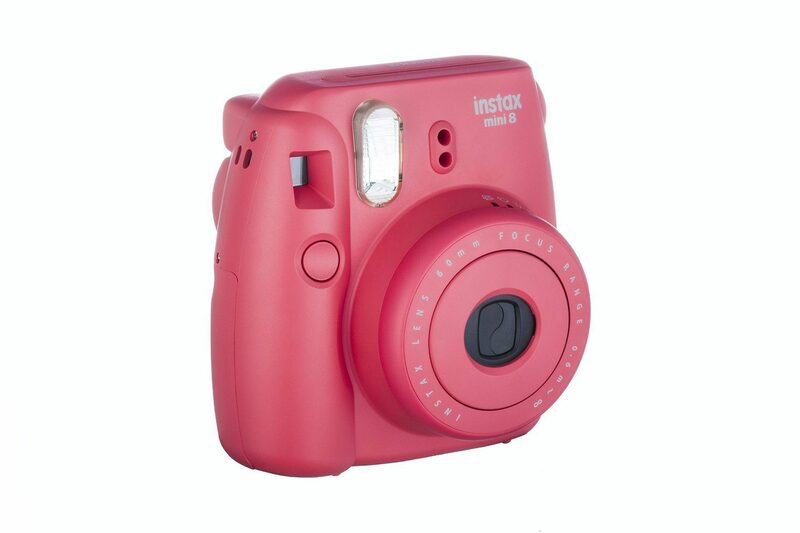 When Monkey went to summer camp, she had to take an instant camera because phones were not allowed. When she came back, we found it was difficult to find a place that developed the film! A Polaroid camera would fix this problem, and this particular model is very budget-friendly and girly! Most 10 year old girls who I know are obsessed with emojis, but particularly the poop emoji. 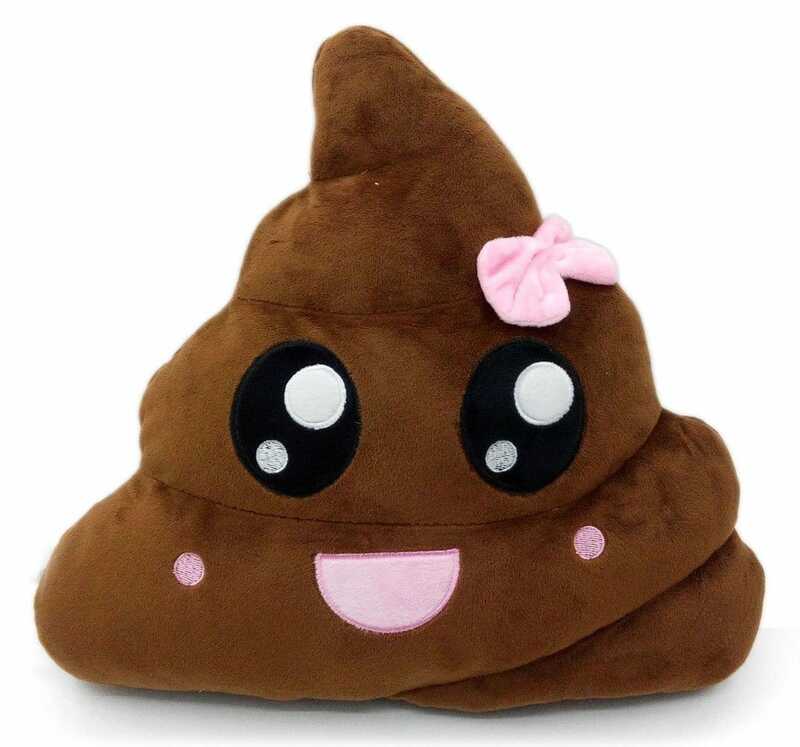 This poop emoji pillow is the cutest version I’ve ever seen. A lot of parents buy LEGOs for boys, but less often for girls. 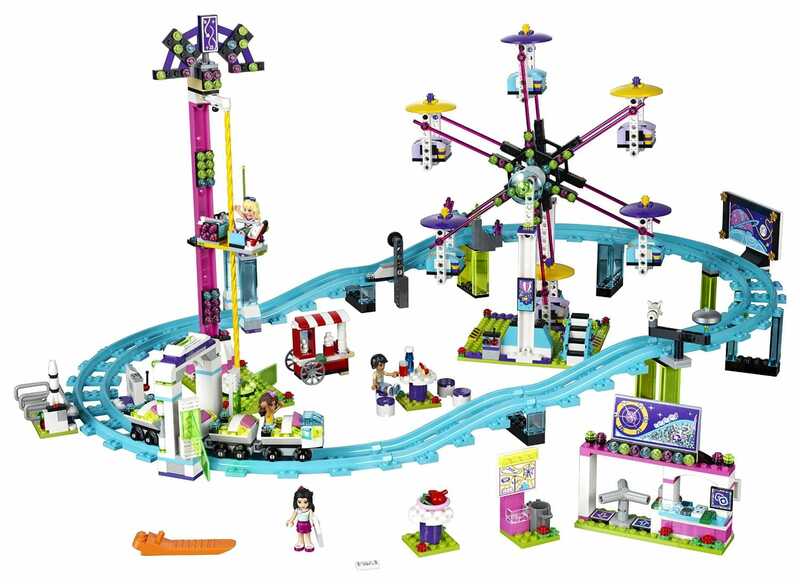 I don’t love everything about the LEGO “girl” line, but I know this roller coaster set would delight Monkey from start to finish. 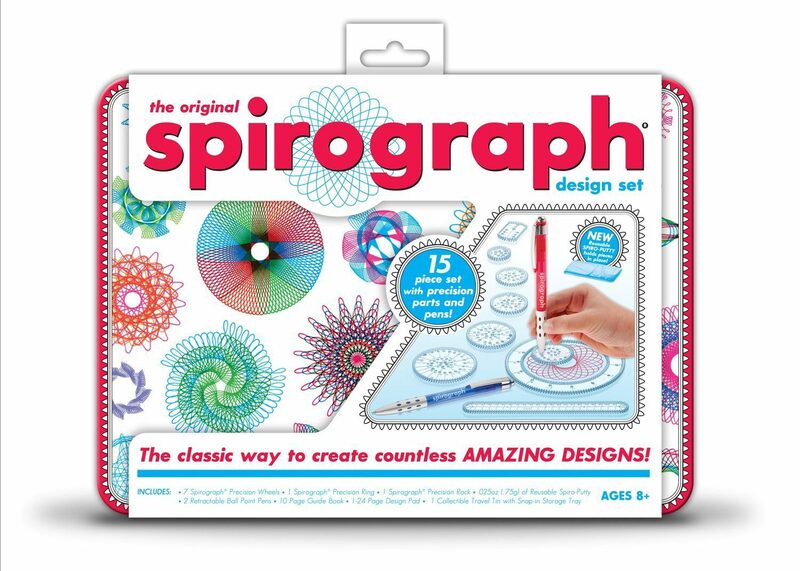 Monkey’s grandfather picked this up for her as a “just because” gift, and she has experimented with making various Spirograph designs for weeks. Many tween girls I know are SUPER into Minecraft. Monkey has several of the Minecraft LEGO sets and she loves them. 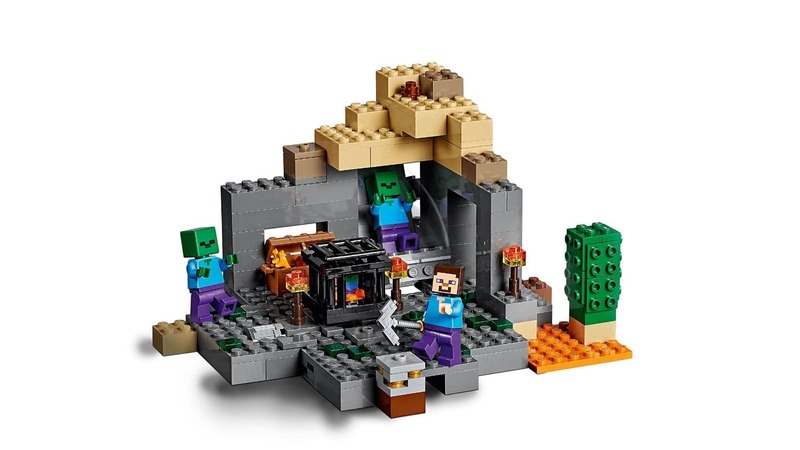 This version comes with zombies, which is totally cool. If you buy this for your daughter and she has never shot you before: beware. Nerf guns can hurt. The maniacal sounds of laughter as she hits her chosen target (probably you) are totally worth the momentary pain. 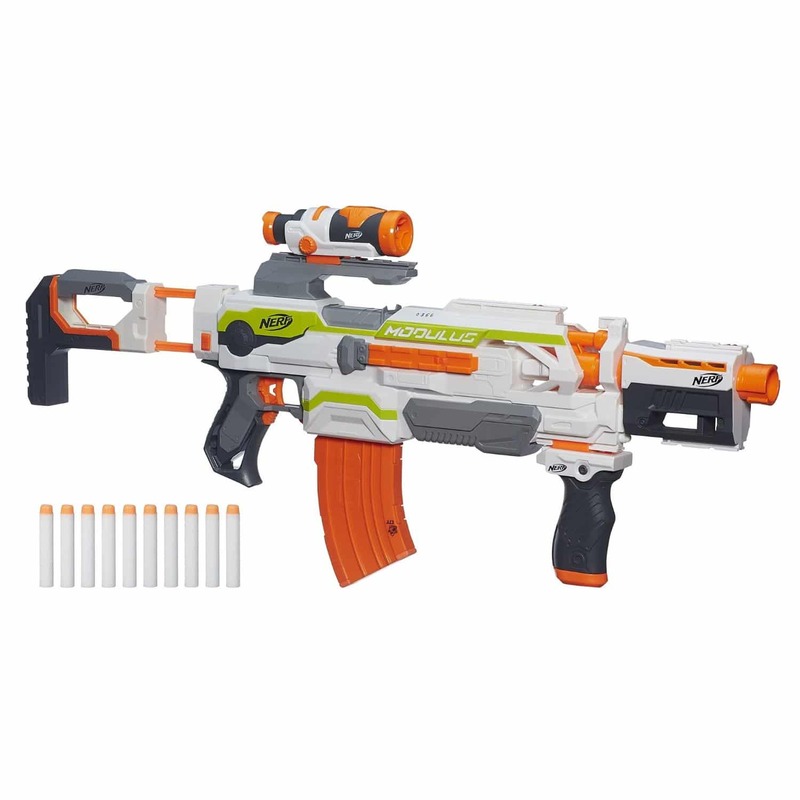 A Christmas or two ago, my in-laws bought the entire family a Nerf gun each, and it was the best Christmas ever. 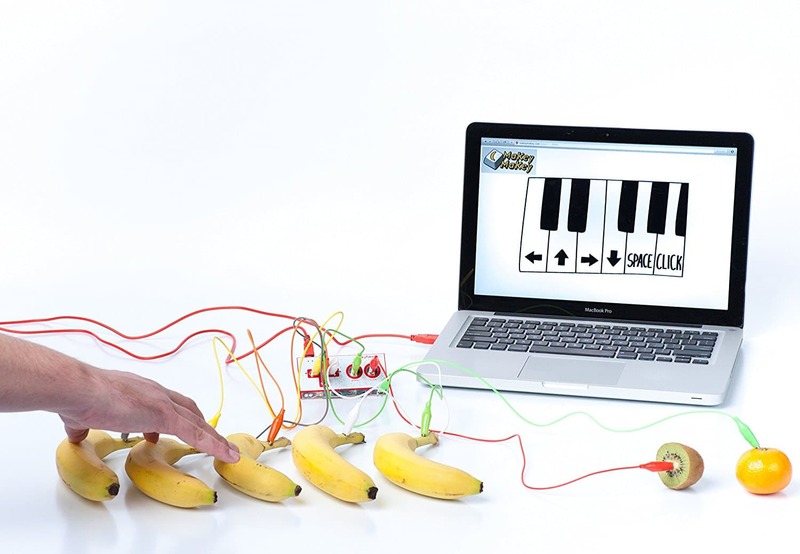 Makey Makey is a silly name, but an incredibly cool concept. You can transform everyday objects into music makers, game controllers, and a lot more! Monkey has been begging us for a laptop for months. 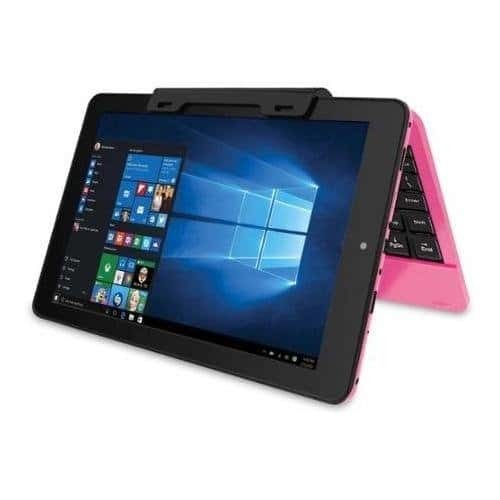 I like this version because it not only acts like a laptop, but the keyboard is detachable so you can also used it like a tablet. The small size is perfect for tween-sized kids. The pink color is also very tween girl-friendly. 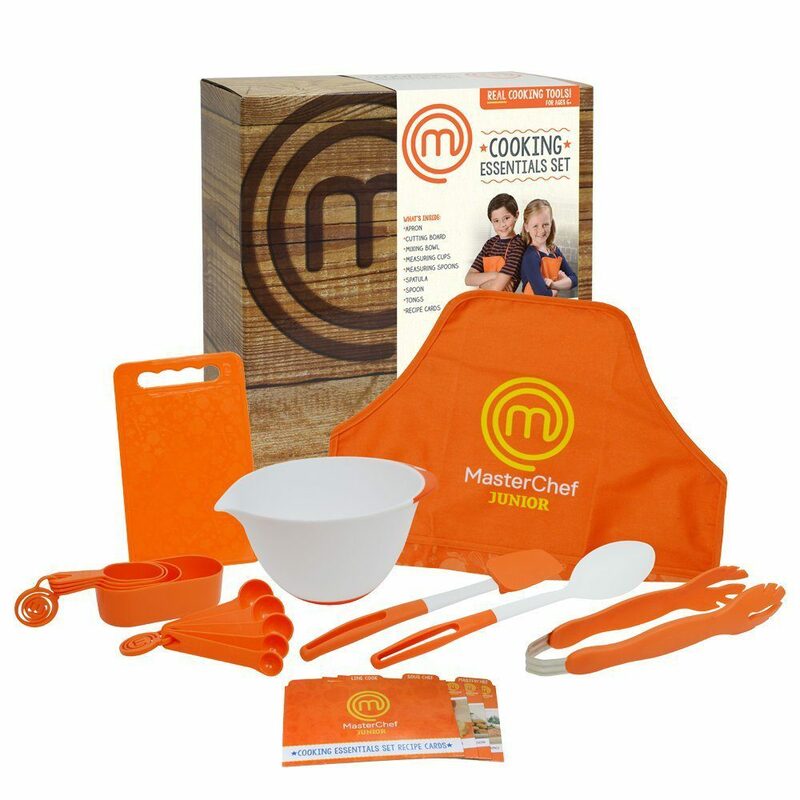 Monkey loves to cook, and the Master Chef Junior set is perfect for tweens (especially if they have watched the show!). Find more gifts for foodie tweens in this list. 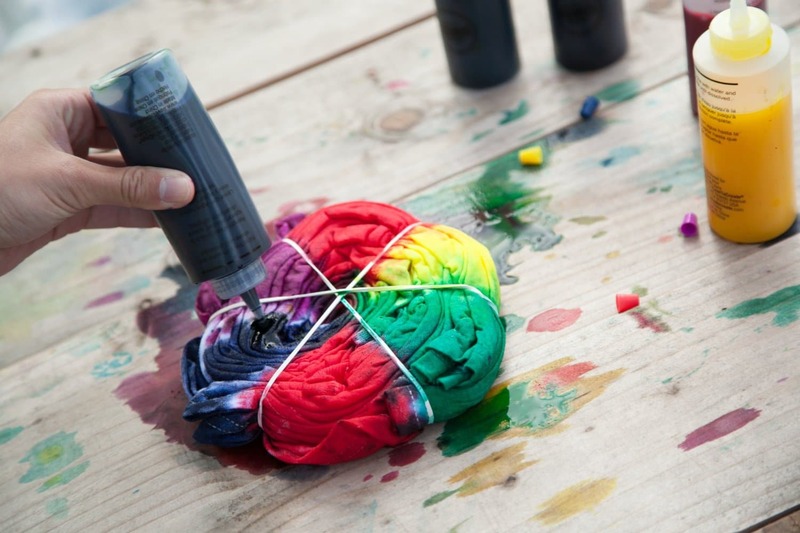 If your daughter is into crafts, you cannot go wrong with a tie dye kit! 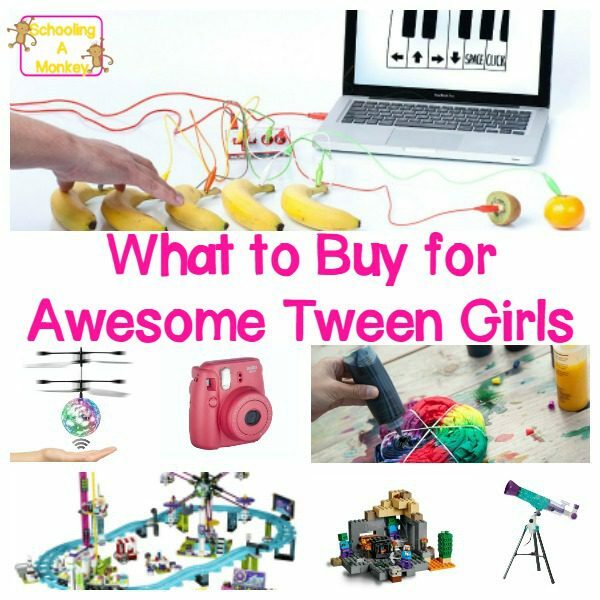 If you need more gift ideas for tween girls who like to DIY, this list offers even more great ideas. Monkey insisted that I put this Nerf bow on the list. She thinks most girls her age would love it. Things that light up are totally cool. 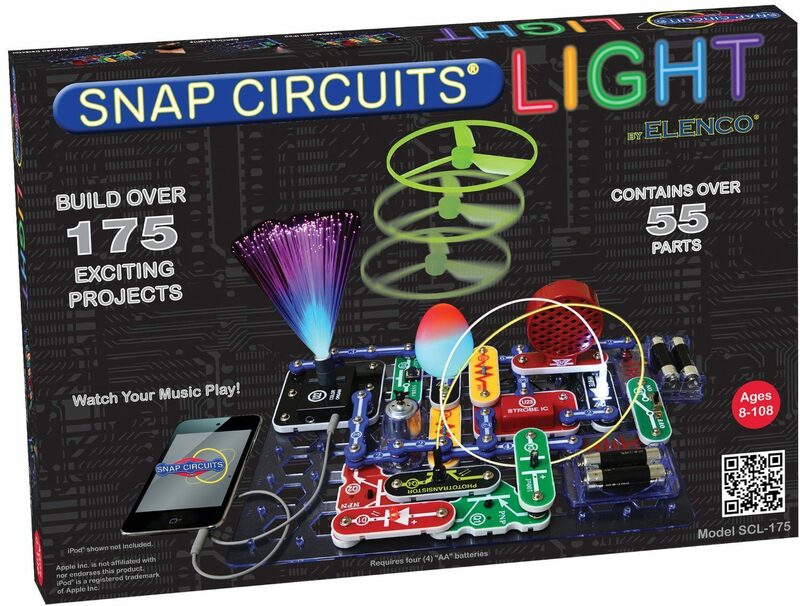 They are even cooler when a 10 year old girl can build the circuits herself. 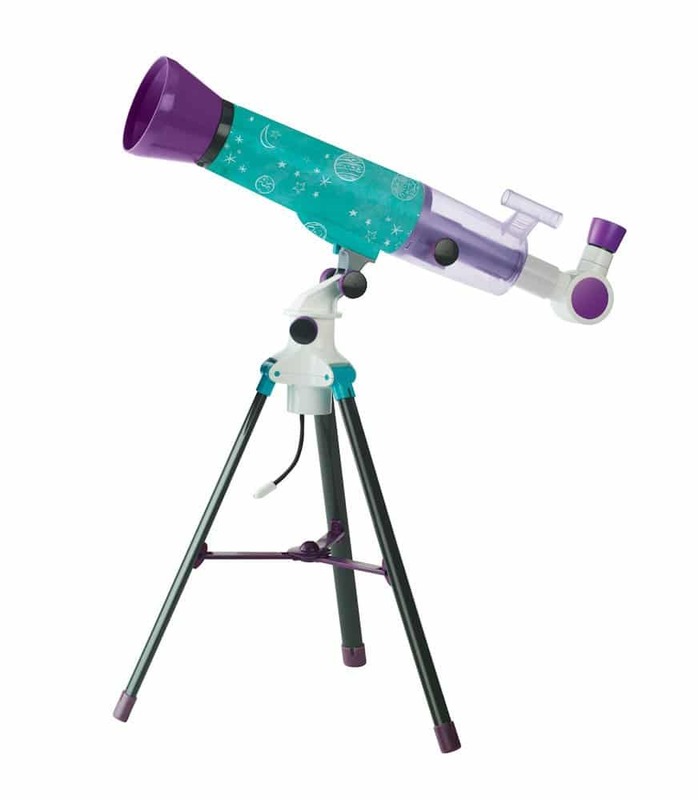 This is a great starter telescope for a girl who is interested in learning more about space. 10 year old girls these days seem to like things that light up and flash a lot, like this light-up helicopter. Monkey loves experimenting with temporarily changing her hair color. Hair chalk is the perfect way to do it. I like to give books featuring strong female characters to my girls, which is sometimes hard to find for the tween age group. 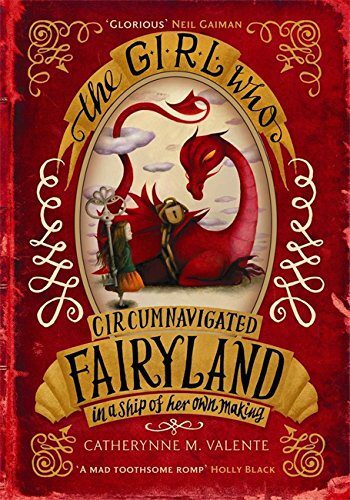 But The Girl Who Circumnavigated Fairyland in a Ship of Her Own Making checks all the boxes on my list.